Individual & Family Benefits - Health, Medicare, Long Term Care & more. 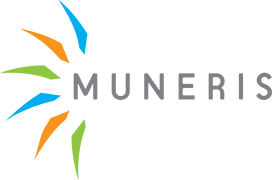 Muneris is dedicated to providing Virginia residents with individual and family insurance coverage that meets their coverage needs and budget. We are an independent agency providing health insurance, medicare supplements, long term care, disability insurance and life insurance . When you call us, it’s more than a quote; it’s about providing you peace of mind at an insurance rate you deserve. You can save on insurance without reducing protection, by asking the right questions, shopping the insurance marketplace and finding discounts. Call us at (888) 686-3741, visit one of our locations or request a quote online.